Today, Scholastic released the latest research from the newest Kids & Family Reading Report, 6th edition. We learned what kids – and parents – want in books, as well as kids need for more guidance on books to read for fun. 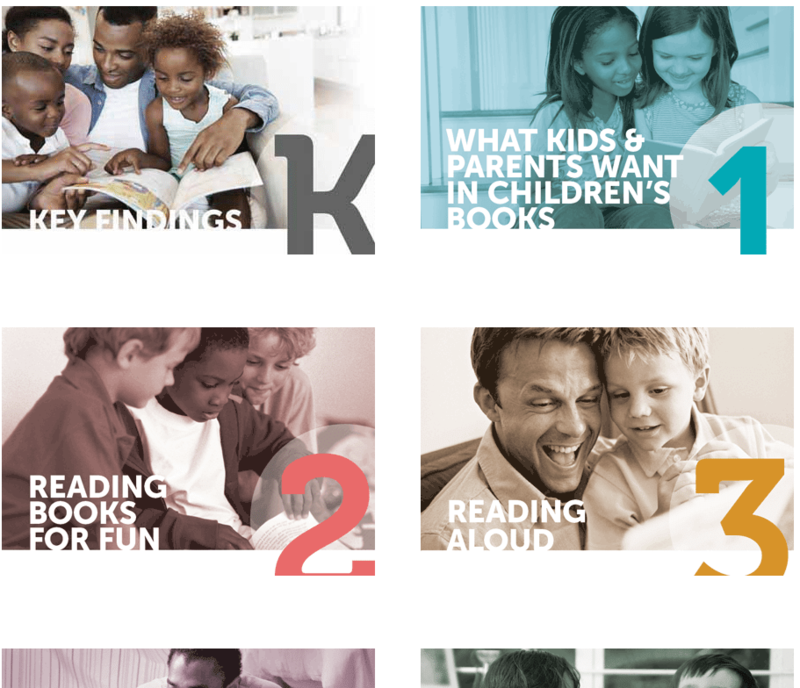 For 10 years, this nationally representative research from Scholastic has surveyed kids ages 6-17 and their parents (with an additional sample of parents with children ages 0–5) around attitudes and behaviors about reading books for fun. This year, key findings include the growth of reading aloud to young children, inequities around access to books, a look at diversity in children’s books, and a focus on reading attitudes and behaviors of African-American and Hispanic families as well as parents’ list of books/series every child should read, kids’ favorite books, and summer reading. 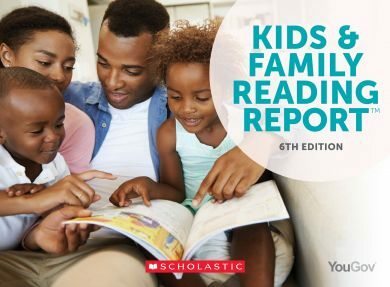 The full report for the Scholastic Kids & Family Reading Report is live here: www.scholastic.com/readingreport. Parents underestimate that kids need help finding books. Only 29% of parents agree “my child has trouble finding books he/she likes” whereas 41% of kids say finding books they like is a challenge – this percentage of kids increases to 57% among infrequent readers (reads less than one day a week) in comparison to 26% of frequent readers (reads 5-7 days a week). What does “diversity” mean to parents in children’s books? 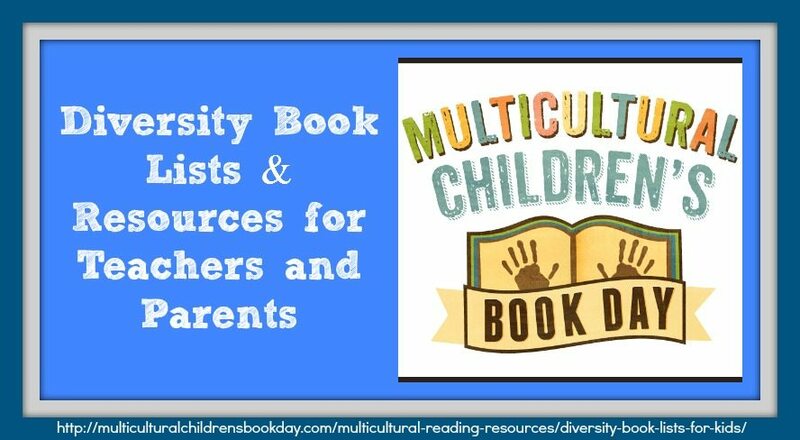 Overall, parents with kids ages 0-17 provide a wide variety of defining “diversity” featuring different experiences, backgrounds, religions and more. Good news! Reading aloud has grown as a practice at home. More than 3 out of 4 parents (77%) with kids ages 0‒5 start reading aloud before age one. This significantly increased to 40% in 2016 from 30% in 2014. Research also found the number of times parents read aloud to their kids also increased from 2014, with 62% of parents reading to kids ages 3-5 about 5-7 days a week in comparison to 55% in 2014. Top books EVERY child should read: Parents told us the books or series they felt all children should read and they include: Harry Potter, Diary of a Wimpy Kid, The Magic Tree House, Dr. Seuss and Chronicles of Narnia. Results of the Kids & Family Reading Report are from a nationally representative survey with a total sample size of 2,718 parents and children, including 632 parents of children ages 0–5; 1,043 parents of children ages 6–17; plus one child age 6–17 from the same household, conducted from September 19, 2016 through October 10, 2016. The research was managed by YouGov. For the full methodology, see www.scholastic.com/readingreport.